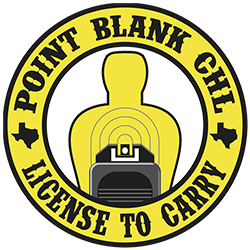 Those coming for the shooting portion or our in person LTC class need to arrive a few minutes before their scheduled time at our Point Blank CHL training center located at 900 Van Buren, Wichita Falls, TX 76301. You can find a google maps link HERE. What you need for class depends on what class or part of a class you are coming for. You can find details on what you need to bring clicking HERE. 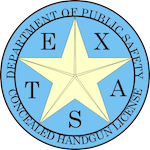 Students from all across Texas take our online Texas license to carry class. Our out of town online students will get access to our instructor data base to locate a LTC instructor in your area to complete the shooting portion. You can use any LTC instructor in your area that you chose OR you can use one from our data base. Either way, we will find you a local LTC instructor if needed….We have thousands of online students from all over Texas..